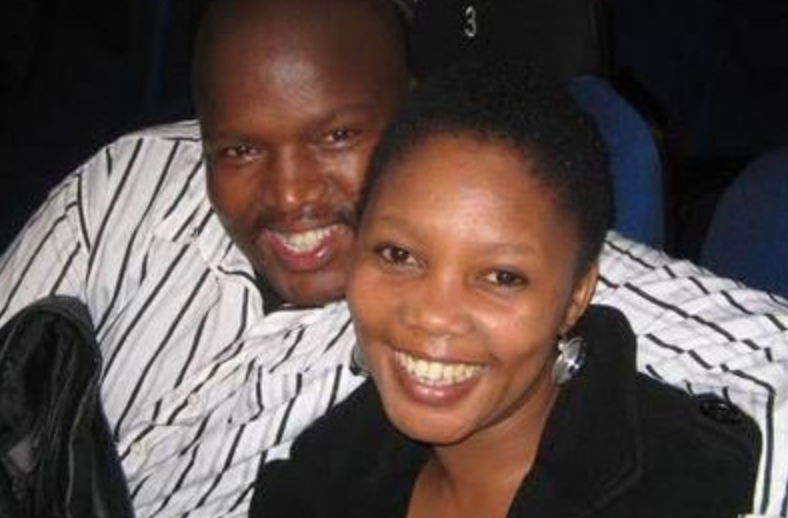 HHP's 13-year-old son has lost his parents in just a matter of weeks. It's been just over a month since hip-hop star, Jabulani "HHP" Tsambo's death after he took his own life following a battle with depression. Now tragic news has surfaced that HHP's ex-partner, Lerato Khanye has died at a hospital in Johannesburg, reports Channel24. A family spokesperson has confirmed the devastating news. Tsambo and Khanye both share a son together, 13-year-old Leano. Details surrounding her death are not clear as yet, and the family have requested for privacy during this emotional time. Fans have taken to social media to express their heartbreak following the tragic news. This life thing💔 Leano became an orphan in the space of 1 month😰 My prayers go out to him and ALL his loved ones.